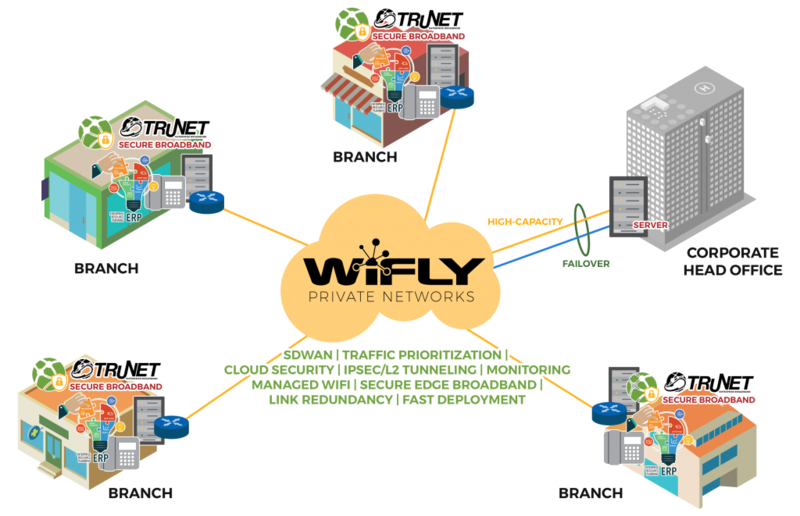 WiFLY Networks is for companies, industrial factories, manufacturing plants, or warehouses, that need to share data, information, telephony, video, and network resources among branches, and remote locations with fast performance and quick-to implement private networks. 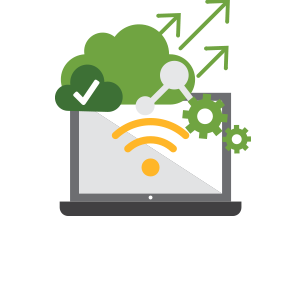 Wifly Networks offer SLA-based secure connectivity between your locations bridging all IP applications such as the internet, IP phone system, surveillance, ERP, email, offsite disaster recovery, and files sharing. By eliminating costly and slow telecom services such as redundant DSL plans, leased lines, or excessive land line subscriptions. 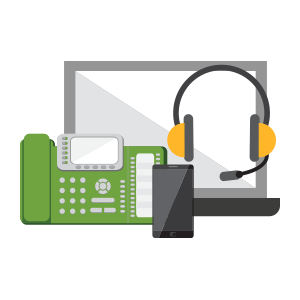 With LAN-speed remote access capabilities, IT personnel can support servers on the remote side without the trip hassles. Video conferencing enables remote meetings/trainings/interviews saving your staff on travel expenses and time. With a high-performance network, your enterprise can deploy applications without the bottlenecks and latency constraint making it possible to generate reports, receive financial data, and communications FAST, TIMELY, and EFFECTIVELY resulting to improved efficiency and productivity! You can monitor remote CCTV from a central location. Even make it accessible through smart phones and tablets. In the absence of public leased services, like the internet.. Communications and network is going to be available between your branches. 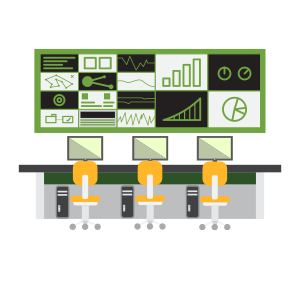 Eliminate dependencies from TELCOs to exchange communications, data, or even files. Increase network capacity and reliability. With the high capacity private network, you can establish OFFSITE backup or DATA REPLICATION system or disaster recovery management without leasing from the TELCO.